The most predominant color in the landscape is often the color green. Understanding how to blend bold and subtle hues is often the trick of the trade. 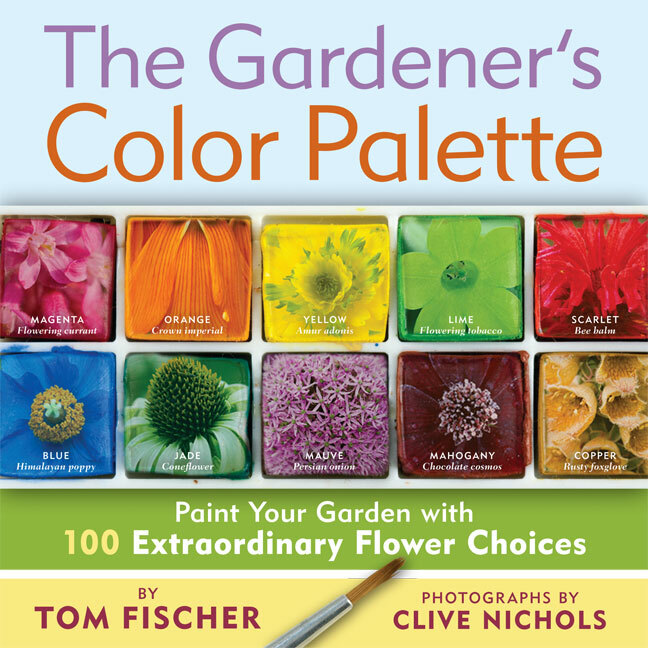 I happened upon a book “The Gardener’s Color Palette” by Tom Fischer, Photography by Clive Nichols that is a must read for anyone looking to implement color to their own garden backdrop. 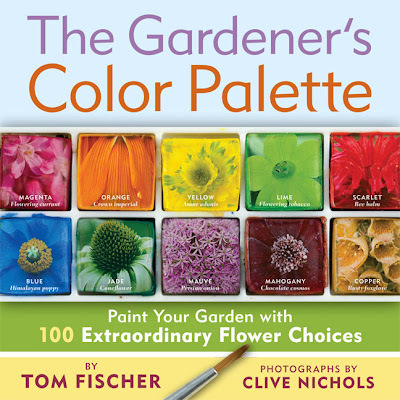 Simplistic writing with exquisite photography, this book breaks out color quadrants with brief descriptions about the author's chosen plants. No one should be afraid of color. Whether you add boldness to your table with a floral arrangement or weave it softly amongst your garden, this book gives you that extra boost to explore and expand the palette. Dorothy Parker states it best. “Flowers are heaven's masterpiece.” Enjoy what’s left to the summer and remember to always surround yourself with the beauty and color of flowers.